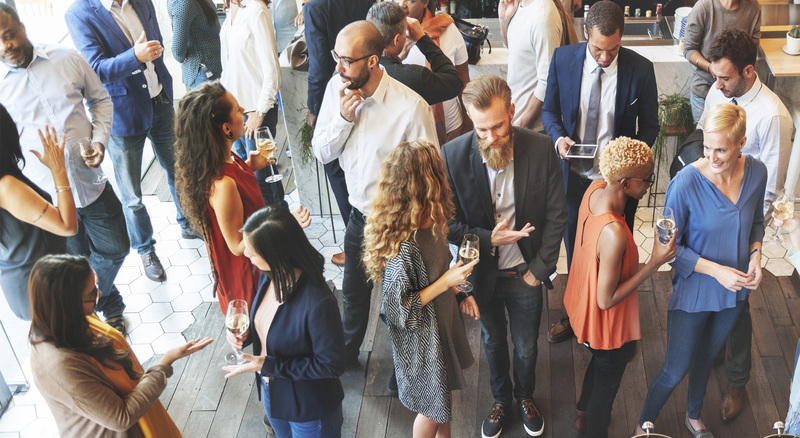 ICAEW is creating a reflective space for young professionals to rethink the social role and purpose of the profession and to discuss fresh ideas for the future. 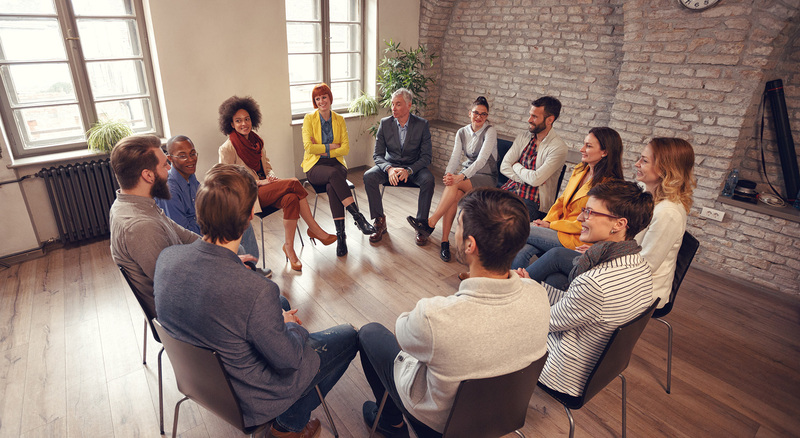 Through facilitated and interactive discussion, each session will explore a range of current issues and will provide practical tools and approaches that will help develop creative and critical thinking. “Time to think” is a unique forum that uses philosophical enquiry to unpack concepts and issues and design-thinking to develop practical ideas. Develop new skills and learn how to engage others at your firm. 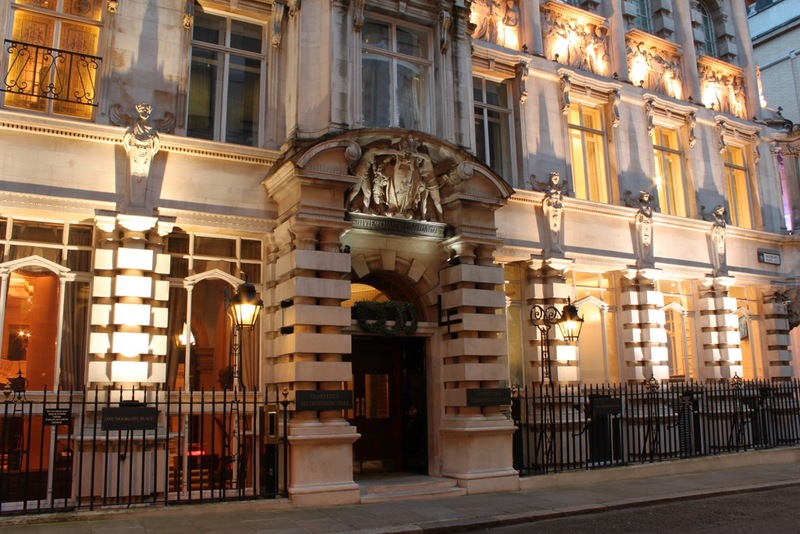 Sessions are hosted at the historical headquarter of ICAEW and free for recently qualified members and trainees. To RSVP, please fill the registration form below. Our clients increasingly expect accounting professionals to possess different capacities in addition to being technically competent. Young people are also seeking work that has meaning and purpose. It is therefore important that the ‘accountant of the future’ embodies a wider skillset and a broader mix of abilities, like: intellectual curiosity, creative flair, independence of mind and moral sensitivity. If we are to reform our central role in society, we need to align professional aspirations with personal motivation, in the people we train, coach and mentor. Our profession must foster an ethos that impels professionals to take the initiative and lead the way forward. Problems can never be solved by thinking within the framework in which they arose. At times of unpredictable social, economic and technological change, we need to think about accountancy and audit in radically new ways. We need to design new structures and strategies. We need to embrace vulnerability and build resilience, so that we can create a ‘profession fit for the future’. AuditFutures is reinventing accountancy as the exemplar of an innovative and socially relevant profession. Join us.